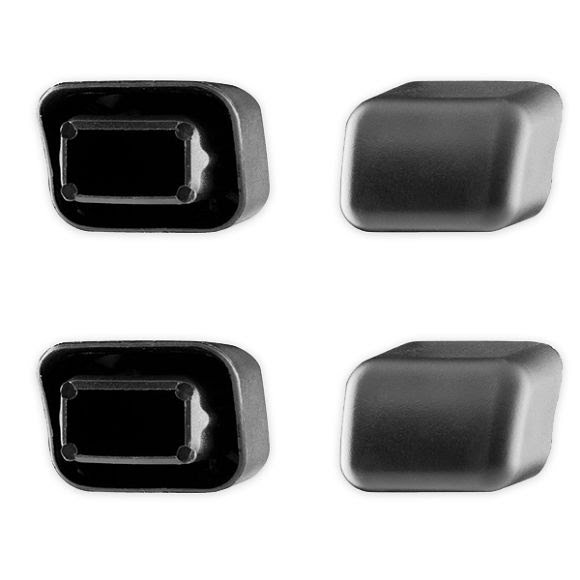 Replacement caps for all square Thule load bars. Provides finished look for your Thule carrying system. Helps to deter rust inside load bar.